Shunli Steel joined DFI as a corporate member at the end of 2015. 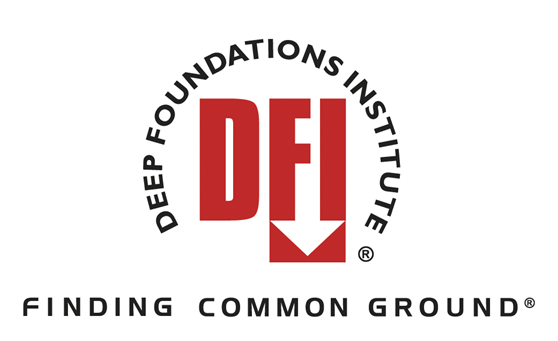 DFI is an international association of contractors, engineers, suppliers, academics and owners in the deep foundations industry. Its multi-disciplinary membership creates a consensus voice and a common vision for continual improvement in the planning, design and construction of deep foundations and excavations. The institute brings together members through networking, education, communication and collaboration. With the members, the organization promotes the advancement of the deep foundations industry through technical committees, educational programs and conferences, publication of guides and specifications, a peer-reviewed journal, a flagship magazine, research, government relations and outreach. DFI has more than 3,000 involved, knowledgeable and committed members worldwide. Shunli is going to be an active player in world piling industry.